Once you’ve burned through a candle, what happens to the jar? It might wind up at a recycling material — depending on what it’s made of, and how well you cleaned it — but it can easily pile up in a landfill, where it’ll generate new greenhouse gas emissions. 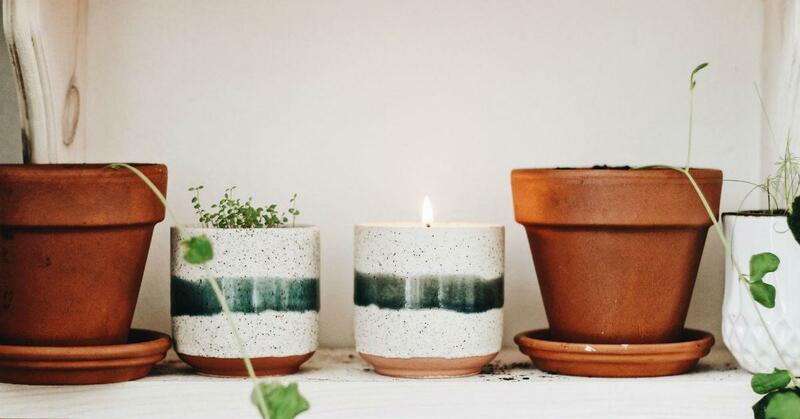 That’s why Chris and Cyndi Hileman have reimagined candles as a zero-waste product through their Hyggelight, a “growing candle” that can be reused as a planter for wildflowers. The company name is a reference to hygge, the Danish lifestyle trend that’s inspired dozens of books and Pinterest boards. Hygge is all about being cozy, particularly when it’s cold and dark outside, which often translates into lots of blankets, tea, and candles. The Hilemans caught onto the craze after Cyndi, a former Florida native, struggled through their winters in Ohio. The couple quickly became hygge disciples, but as Chris and Cyndi explained in a recent Forbes profile, they didn’t want their comfort to come at the planet’s expense. 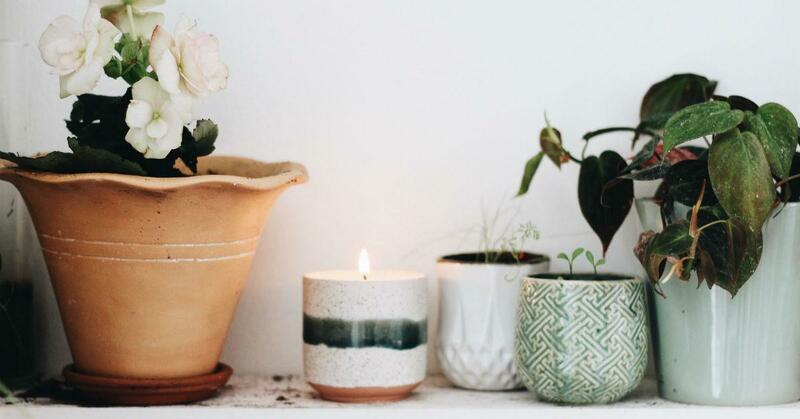 So they set out to design a candle that married the spirit of hygge with sustainable manufacturing, which is how they stumbled upon their current business model. The Hyggelight is a soy candle available in nine scents, including chai and rosemary. (Shoppers with sensitive noses can also choose an unscented option.) Each variety comes in a ceramic container with a paper label wrapped around the top — and that label is crucial, since it’s actually seeded paper. 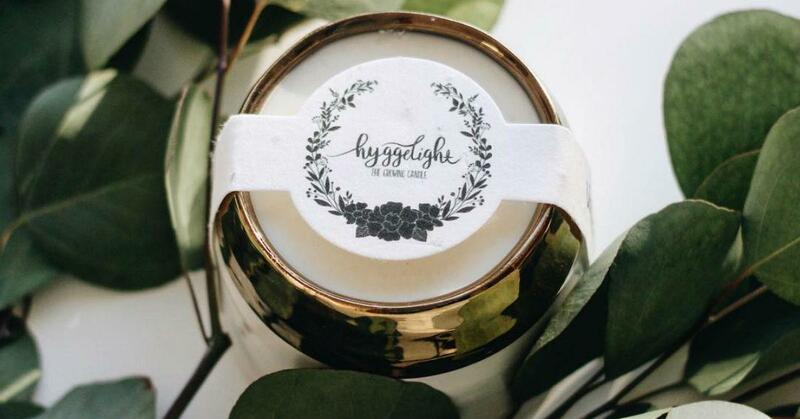 When a customer burns through the wax, they can reuse the ceramic container to plant and grow the wildflower seeds embedded on the Hyggelight label. It’s a concept that cuts back on consumer candle waste, but the Hilemans are also mindful of the trash they generate while creating the Hyggelight. 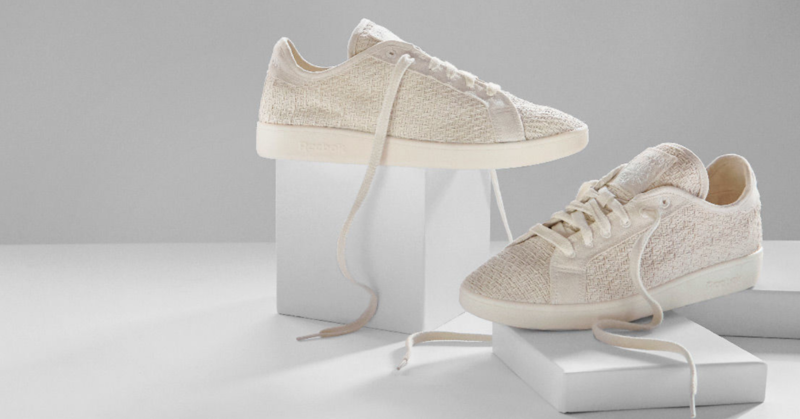 On the company website, they claim their manufacturing process “sends less than one household garbage bag of waste to the landfill every month,” and that they’re close to becoming a zero waste manufacturer. As Forbes clarifies, it’s mainly just the plastic backing on their shipping labels holding them back. The couple is also transparent about what’s in the products. The growing candles are hand-poured with 100 percent soy wax and lead-free cotton wicks, deriving their scents from a mix of organic fragrance and essential oils. There are no phthalates or coloring agents, and the wildflower seeds are non-GMO. 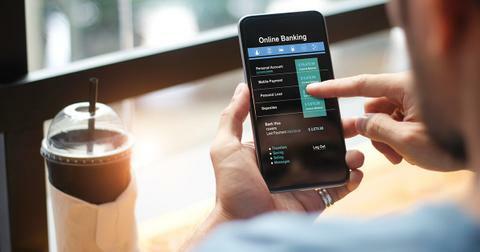 The Hyggelight launched in 2017, and after a year in business, it’s gained an impressive following. "At our first event, one out of every five people freaked out when they saw the product and thought we should go on Shark Tank," Chris told Forbes. "So it became clear right away that we could easily pay the bills with this thing." The Hilemans quit their jobs to make the candles full-time, selling $125,000 worth of Hyggelights in the last five months of 2017. They’re prepared for an even busier winter this time around. 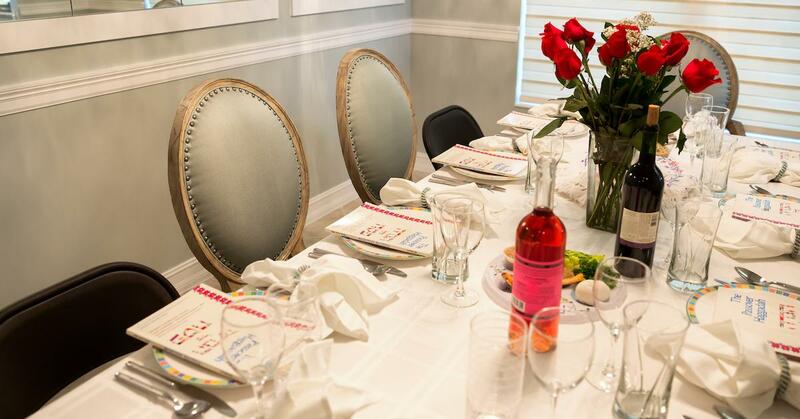 The couple has moved supplies to a local production facility to ramp up operations and hired multiple agencies to handle the first advertising push. Chris and Cyndi now believe they’re on track to become a multi-million dollar company, all thanks to their commitment to emptier landfills and the healing powers of hygge.